The first meeting between the two Liga giants has a time and a date. FC Barcelona and Real Madrid will be meeting at the Camp Nou next Sunday 28 October in an afternoon kick-off, local time, at 4.15pm CET. We are of course talking about one of the biggest sporting occasions on the planet, with two star-studded teams going head to head in a rivalry unmatched in world football. Last season, and after a convincing 3-0 win for the Catalans at the Santiago Bernabéu, by the time the sides met at Camp Nou, Barça had already been crowned champions. 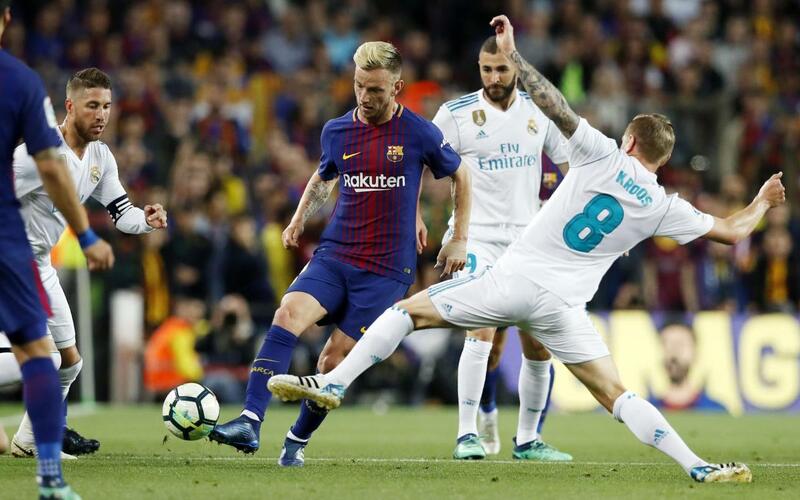 That gripping encounter ended 2-2, with the home side playing half of it with a man less after Sergi Roberto had been red carded. This year’s league meeting comes just four days after Inter Milan will be at the stadium in the Champions League (Wednesday 24 October at 9.00pm CET) – so we really do have an absolutely cracking week to look forward to!